Close cooperation and partnership between NTUU “KPI” and educational institutions of the Republic of Poland have long traditions and rich history. Polish and Ukrainian students and scholars have always participated in numerous joint projects, exchange programs, academic mobility, etc. Lately these partnership relations only become stronger because of various educational and scientific agreements, which are performed due to the Ukrainian-Polish Center activity which operates in KPI. In this academic year a new teacher of Polish Wojciech Zvolinskyy came to the linguistics Department at KPI. 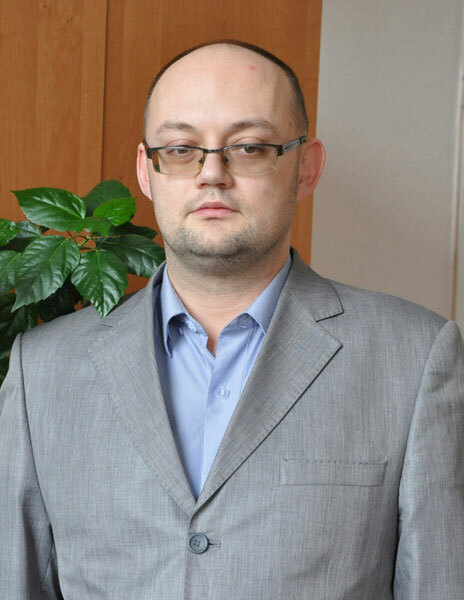 Mr. Wojciech graduated from the Institute of Slavic Philology of the Jagiellonian University of Poland in 2002 and immediately began his labour activity in Ukraine. As he says himself, when he was a student he dreamed to go to the East. And after many years of working in Mykolaiv and Zaporizhia, Wojciech Zvolinskyy came to the KPI. 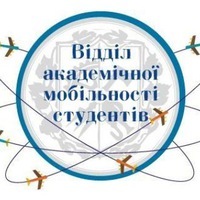 In Kiev Polytechnic Institute Polish language can be studied on the courses at the Institute of Postgraduate Education. All comers are offered to learn language at all levels – from basic A1 to C2 the highest. These courses can be useful especially for those who want to get an education in Polish universities, employment in Poland, or plan to pass public exams in Polish as a foreign language, or wish to use Polish in their careers. In addition, people who have Polish origin and want to get the so-called Polish Card can take courses from Polish geography, history and culture that prepare them for an interview at the Polish consulate. People can also attend optional classes in Polish at the faculty of linguistics “KPI”. Students, who demonstrate the best results in learning Polish, are awarded free vouchers for summer intensive courses of Polish language, which are held in various universities in Poland. So, this summer, four KPI student girls are going to Krakow to learn the Polish language in the famous Jagiellonian University for four weeks. Starting next academic year, there is a plan to launch the program of student exchanges between the KPI and Polish Universities. Not only the polytechnic students attend Polish courses, but also students from other educational institutions, and high school students, and adults. Polish language courses not only attend polytechnics, but also students from other schools and high school students, and adults. While teaching, Mr. Wojciech uses the materials, which are processed and printed in Poland, as there is a problem with textbooks in Ukraine. When Mr. Wojciech teaching materials used, processed and printed in Poland, as in Ukraine textbooks is problematic. Since these books are focused on foreigners in general, it is often necessary to adjust the materials, to convey the information to Ukrainian audience available. Especially, the lecturer focuses on grammar and lexical exercises that help understand the language features that distinguish it from Ukrainian and Russian, and directed at the efficient assimilation of Polish. All his spare time, Mr. Wojciech spends with his wife and son, who live with him in Kiev. The family likes to travel – for 11 years of living in Ukraine they toured all its continental parts and neighboring states. Mr. Wojciech is also interested in literature and monitors the political life of Poland, Ukraine and other Central European countries. The lecturer, who has lived for some time in Ukraine, liked this. And he still dreams to stay here in the future and to continue to work in the KPI. And we wish to make these dreams come true.